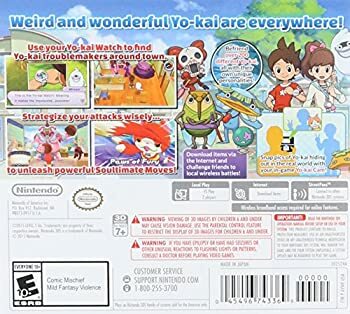 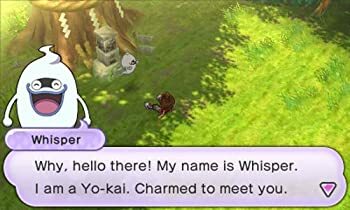 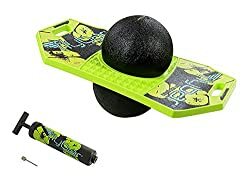 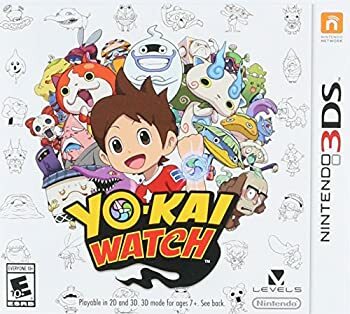 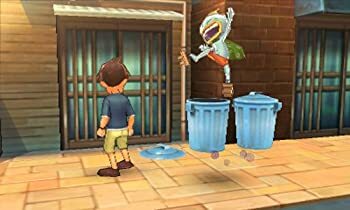 Yo-kai watch centers on a boy who gets a special watch that lets him befriend & help mischievous yo-kai* & later summon them to fight other yo-kai. 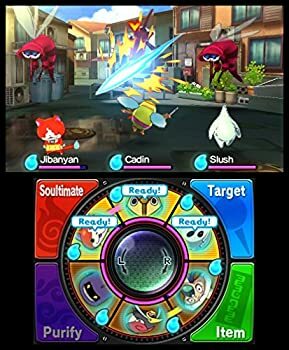 Players can overcome challenges & help various characters solve everyday problems with the help of yo-kai friends. 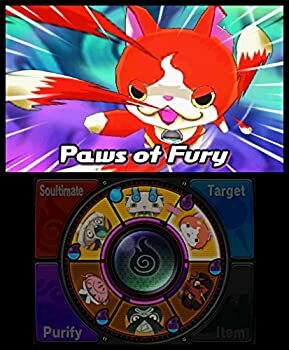 These eccentric yo-kai resemble anything from inanimate objects to mythical creatures.